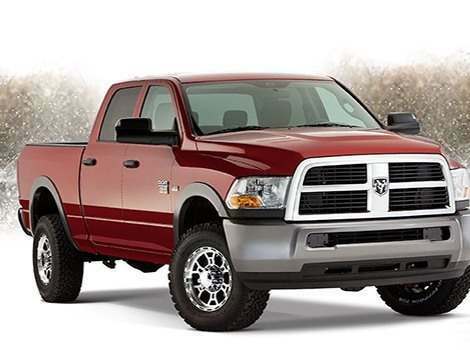 We have fender flares for nearly all Dodge Ram trucks on the market, from 1994 all the way to current models. 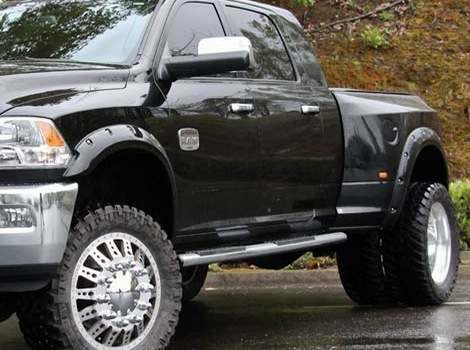 Made specifically for your Ram 1500, Ram 2500 or Ram 3500, these fender flares are available in all cab sizes including Regular Cab, Extended Cab, Crew Cab, Quad Cab, Mega Cab and even Dually trucks. 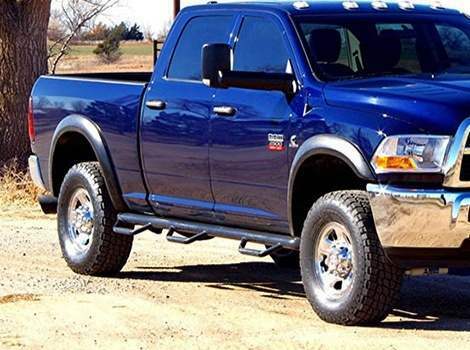 Pocket, bolt, and extended looks are available for an aggressive upgrade, while OEM and street style flares are available for more of a Dodge OEM "off the lot" look. We have whatever you're looking for, including pre-painted fender flares. 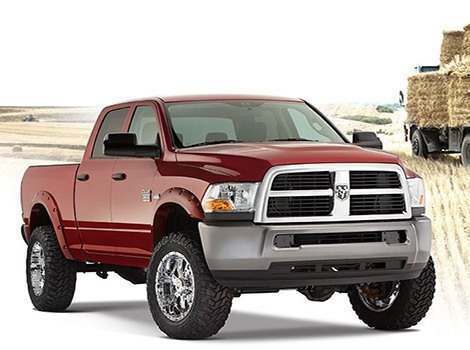 To get started, select your vehicle below to narrow the selection to just the products that are custom fit to your Dodge Ram.